We are looking for workplace teams to take part in our exciting new research project that explores how team members work together and the impact that conflict can have on innovation performance and success. As a participant, you will be provided with free feedback that you can use to help your team/s harness conflict into positive actions that will improve their innovative capability and performance. Find out more; follow this link to the flyer. 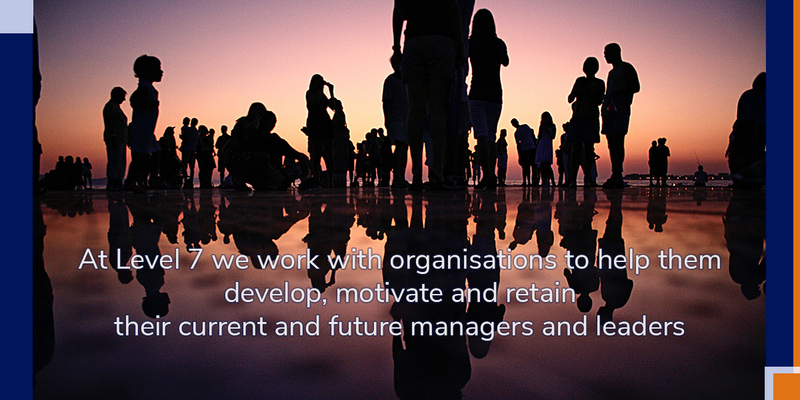 At Level Seven, we help people to maximise their potential in organisational settings. Our tailored interventions encourage the exploration of that potential energising creativity, engaging emotions and facilitating forward development. Our goal is to respond directly and effectively to your needs, supporting you in maximising individual, team and organisation performance.